Do you provide a warranty with both your residential and commercial roofing projects? 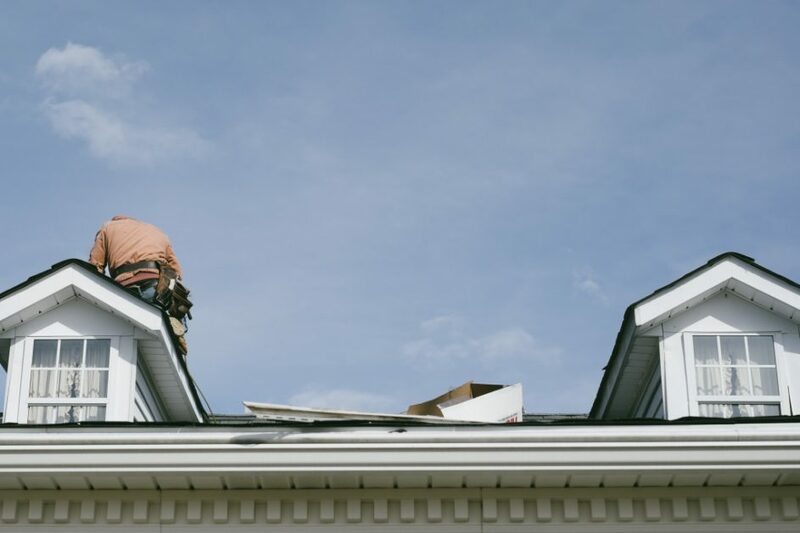 Are you insured as a roofer? Absolutely! Maintaining good liability insurance is very important when you want to protect your customer’s property. We take pride in the fact that we will treat your property as if it were our own, but we maintain liability and workers comp insurance just in case. There are certain steps that only the home or business owner must take, but we are happy to help expedite the process for you. We can handle the insurance claim maze and make it as easy as possible for our clients. Are you a local roofing company? Yes, our company originated in Nashville, and we plan to be here for the long haul. Will you be available to answer my questions about roofs and roofing? We take pride in educating our customers. We are happy to talk to you whenever you have a question. Yes! Feel free to call our office and we will provide you references that you can contact about their experience with our roofing services. Do you install all types of roofing? We do install all types of materials, but materials are specific to type of roof. For an honest assessment of the best material and solution for your roof, call us today.